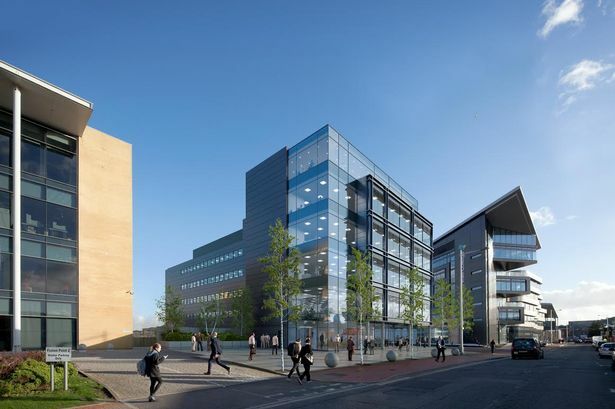 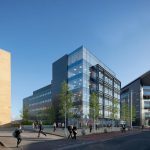 One Canal Parade, which is scheduled for completion next May, is located alongside Cardiff and Vale College’s new £50m campus site, which was also developed by Rightacres. 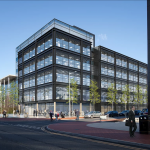 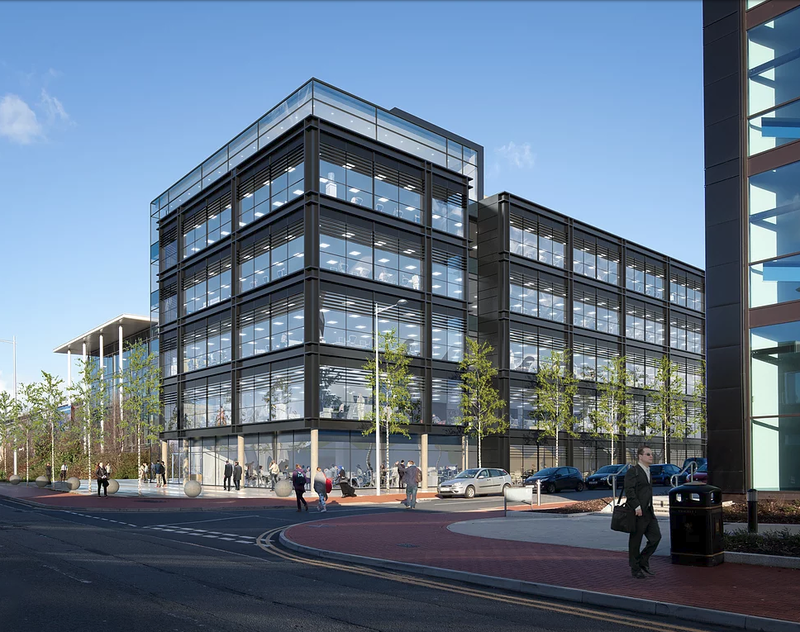 The 58,000 sq ft One Canal Parade is the latest project from property development firm Rightacres – and further underlines the vibrancy of the capital’s commercial property sector. 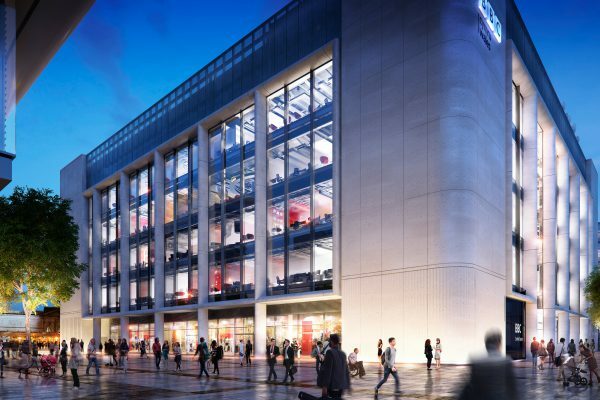 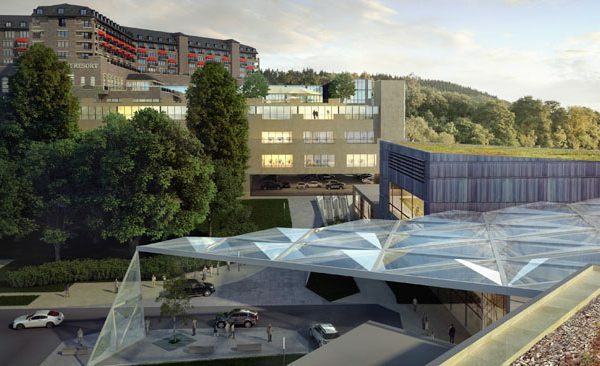 CMB are providing all the mechanical and electrical services for this project.